The 'Battle of the Burger' will see a selection of London's burger-makers go head to head to be crowned the capital's burger champion. Deliveroo and Time Out are staging a boxing-style event focused on some of Britain's best-loved foods, with the first one themed around burgers. 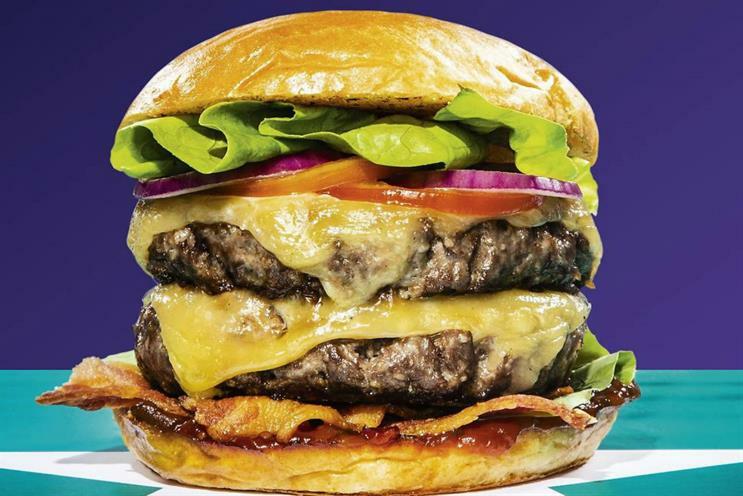 Eight of London's burger suppliers, including Shake Shack, Bad Egg and Mac & Wild, all of which are available to order through Deliveroo, will produce signature burgers for the "Battle of the Burger" event. Visitors will get to try a quarter of each burger before voting for their favourite. There will also be a bar and music from live DJs. The event is taking place on 6 October at the Geffrye Museum in Shoreditch, London.